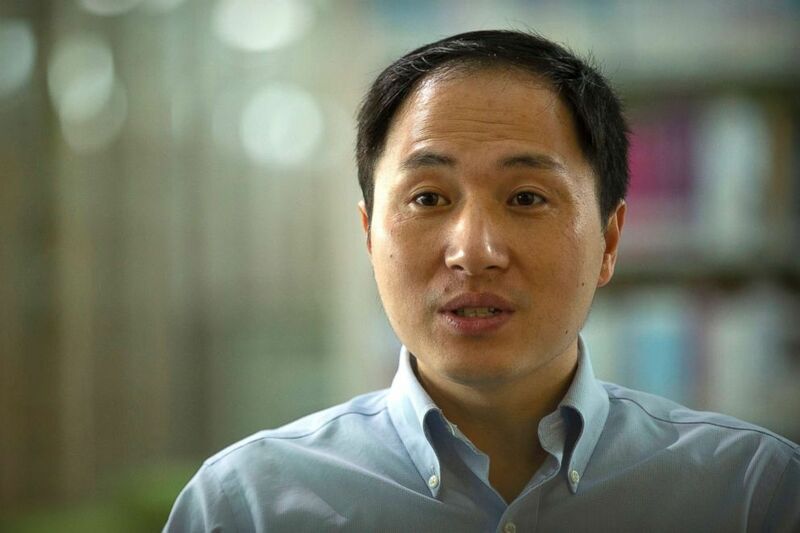 Chinese scientist He Jiankui has not been seen in public since a high-profile presentation last week at an international conference in Hong Kong in which he claimed to have produced the world's first gene-edited babies, igniting speculation that he's been detained. Scientist He Jiankui speaks during an interview in Shenzhen in southern China's Guandong province, Oct. 10, 2018. ABC News' Beimeng Fu contributed to this report.